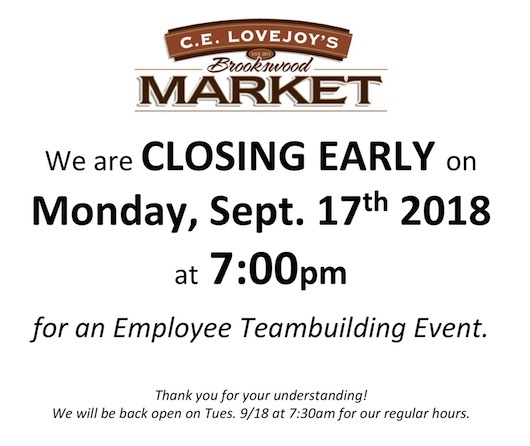 We are closing early on Monday 9/17/18 to allow our employees to participate in a special team building event. The store will be back open for regular hours on Tuesday 9/18 at 7:30am. www.celovejoys.com Thank you for your understanding! 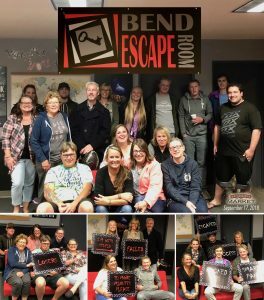 We look forward to serving you even better in the future.